Avoid wearing bright colors or flower-patterned clothing. Avoid wearing fragrant perfumes, cologne, lotions, or hair products. Keep food and drink covered or under screens when eating outdoors. Clean up and dispose food and garbage properly, including decaying fallen fruit, and dog or other animal feces. Stay calm and still if a single bee or wasp is flying around. Swatting may cause it to sting. If you are attacked by several stinging insects, run to get away from them. Some bees release chemicals when they sting that prompt other nearby bees to attack. If a stinging insect flies inside your vehicle, stop the car slowly, and open all the windows. Identify the insect and locate its nest. 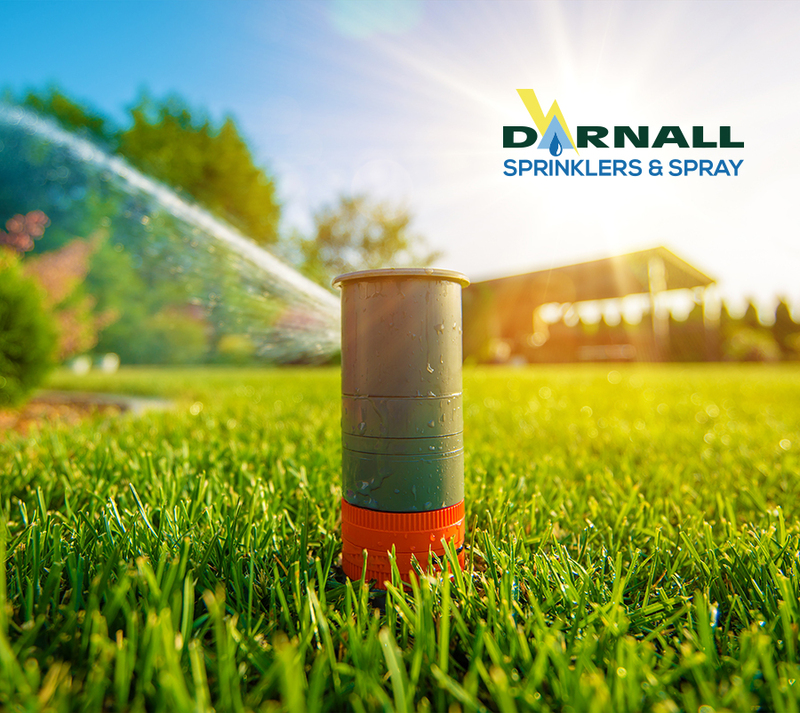 If it is necessary to control them, call Darnall Sprinklers and Spray so we can provide the proper treatment. Typical wasp traps are only effective for yellowjackets, but not hornets or wasps. 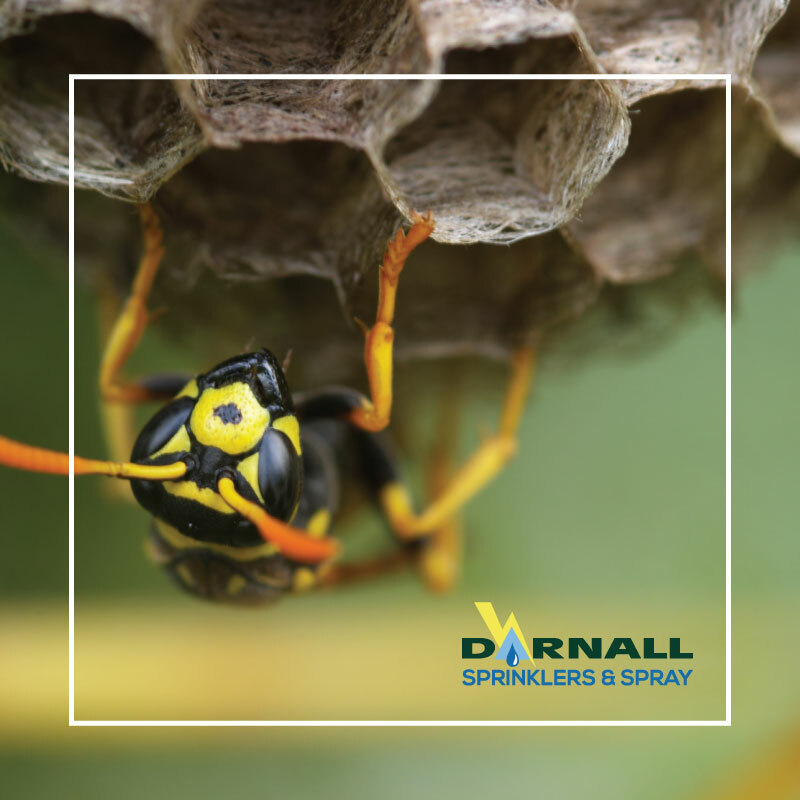 They do not attract paper wasps or hornets and will not help control these types of wasps. 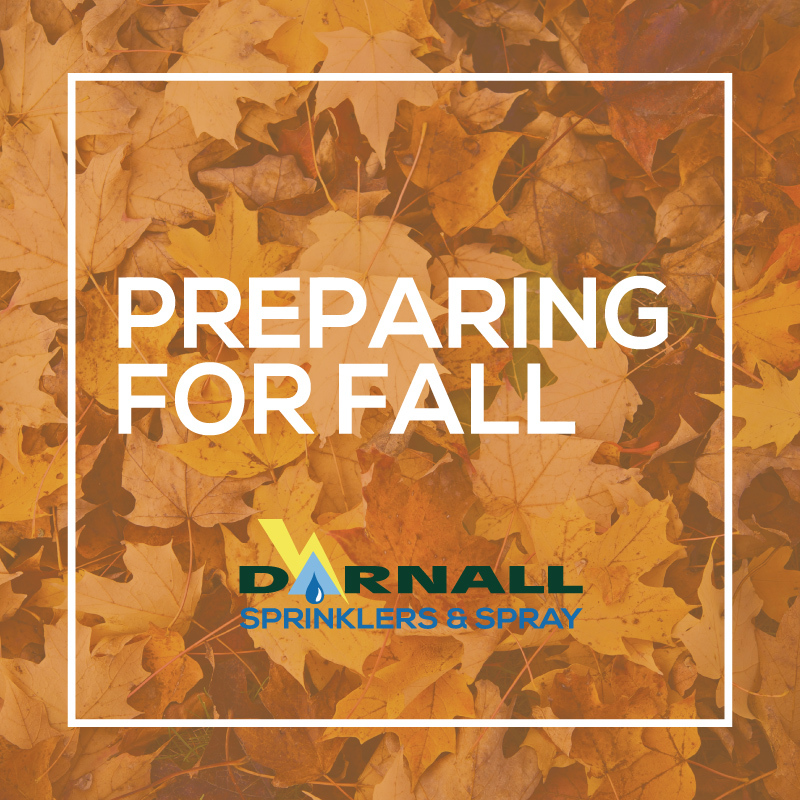 Call Darnall Sprinklers and Spray (1-208-777-7688) if you are allergic to stings or if nests are in difficult-to-control areas. The bee or wasp stinger injects venom into the skin. It is this venom that causes the pain and other symptoms. Typically, symptoms are localized pain, swelling, itching, and mild redness at the sting site. Remove the stinger quickly using gauze wiped over the area or by scraping a fingernail across the stinger. Quick removal means less venom injected. 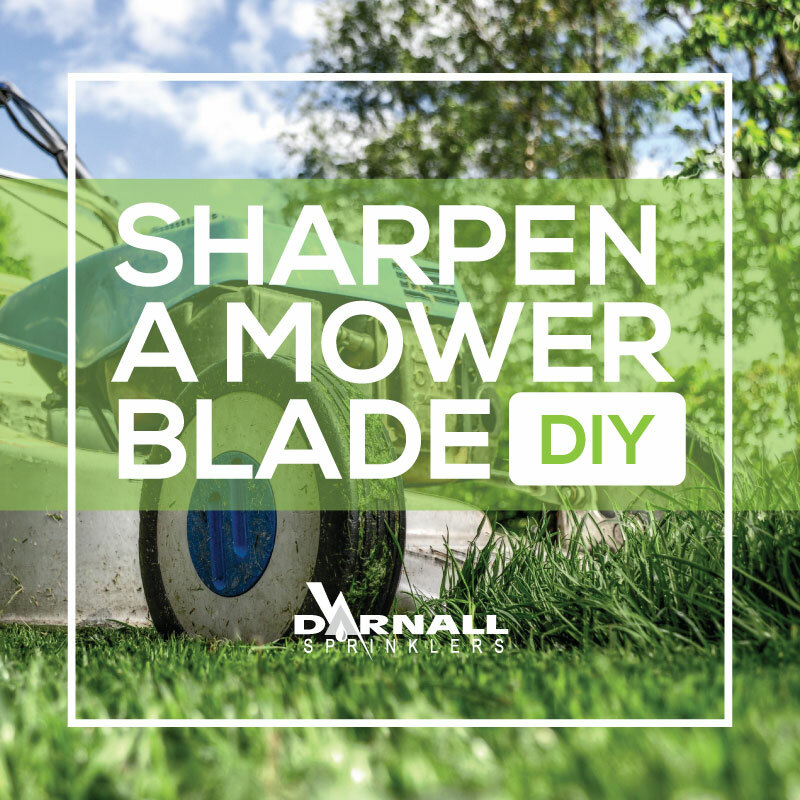 Never squeeze the stinger or use tweezers. Wash the site thoroughly with soap and water. Take an antihistamine or apply creams to reduce itching if necessary. Watch for symptoms of infection over the next several days. Symptoms include increasing redness, swelling, or pain. Allergic reactions to bee or wasp stings can be deadly. People with known allergies to insect stings should always carry an anaphylaxis kit and wear a medical ID bracelet or necklace stating their allergy. Trouble breathing, wheezing, or shortness of breath. Swelling anywhere on the face or in the mouth. Throat tightness or difficulty swallowing.